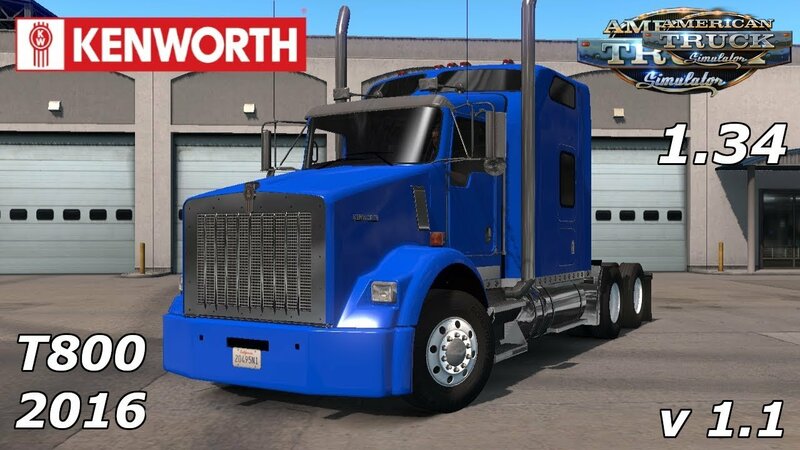 Download mod Kenworth T800 2016 + Interior v1.1 (1.34.x) for ATS | American Truck Simulator game. Warning! 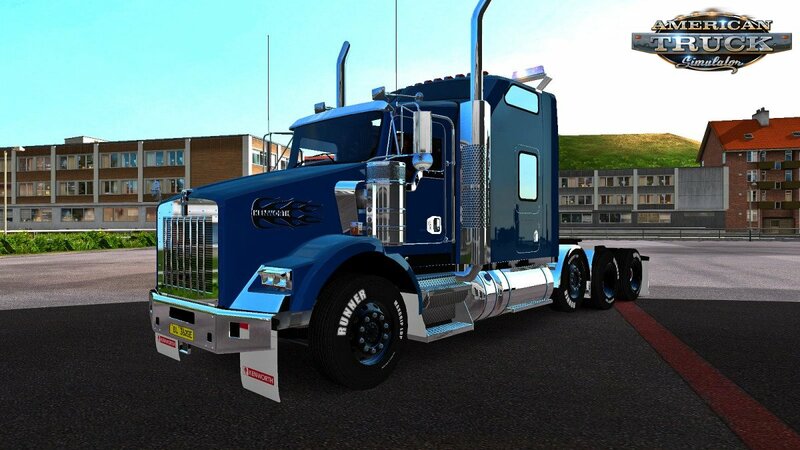 Mod works only on 1.33.x version of ATS. 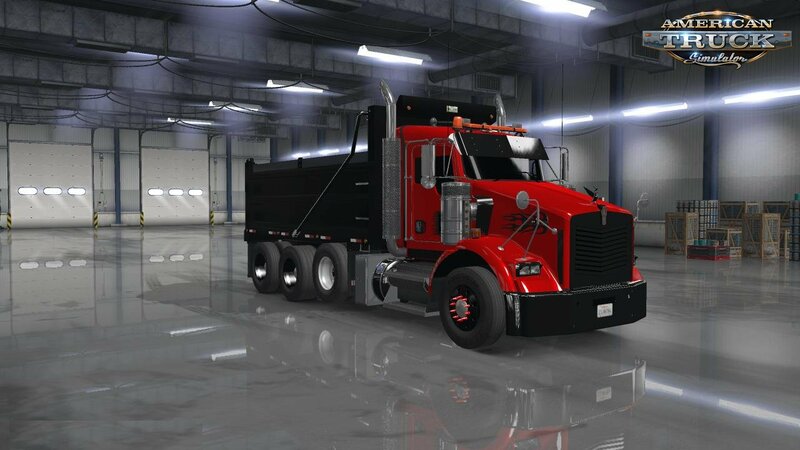 If you’re using previous version, you need to sell your T800 before updating. Images for preview only, do not resemble ingame model, which has been updated multiple times now. 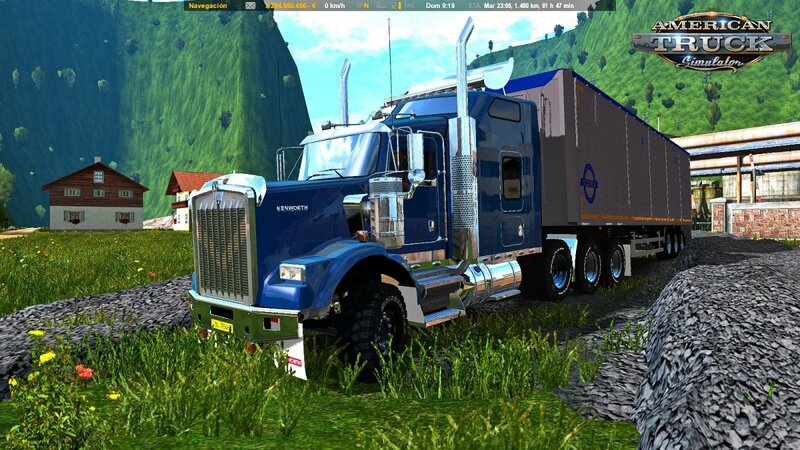 This is still an early beta stage of this mod. It may contain bugs and errors. 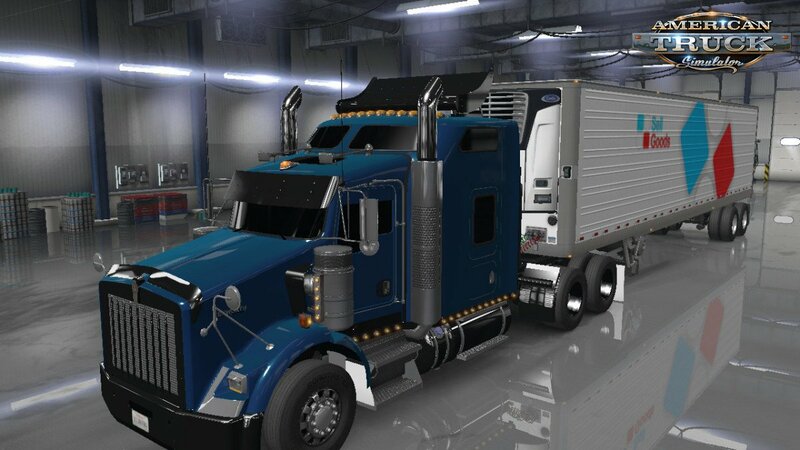 Yeah, yeah I know – this is yet another Kenworth T800 mod. 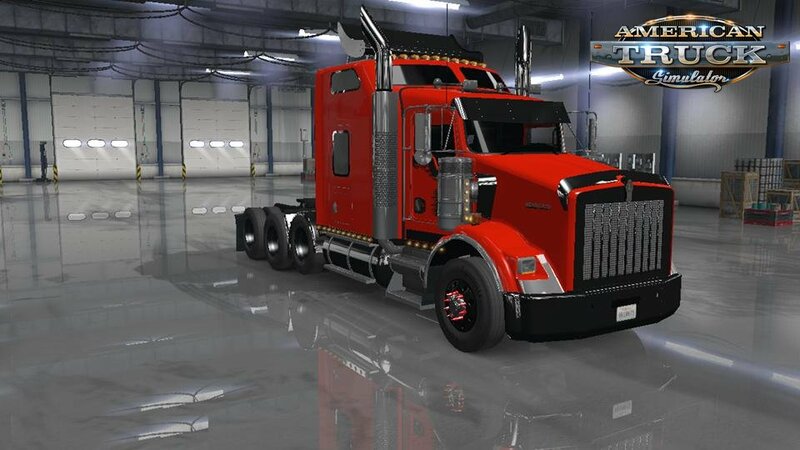 This one is meant to be the 2015/2016 model which in real life reuses parts from W900 and exactly the same is done here. 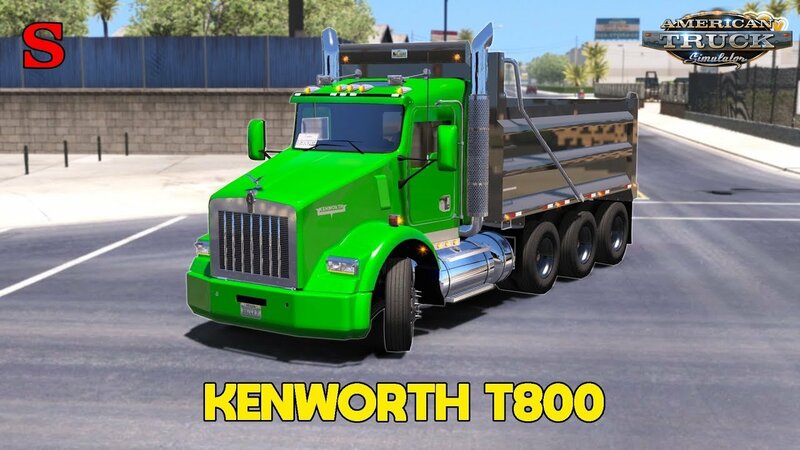 This mod reuses as many parts from the SCS Kenworth W900 as possible, this way you get an SCS quality (hopefully) Kenworth T800.